Driving a truck can be an incredibly lucrative and rewarding career. You get to see some of the most amazing parts of Canada and meet a variety of people. If you are considering becoming a truck driver or owner-operator, then you need to get a licence of a specific classification (this classification changes province to province). Depending on where you live, you will also have different milestones that you must overcome to drive a truck. Here is how you can get your truck driving licence in Canada in each of our different provinces. In Ontario, you must complete a medical exam and take those results to your test centre. You will perform an eye test there and then do a written test as well on the rules of the road regarding commercial vehicles. You receive a Beginners A Licence and can then start schooling to learn to drive a trailor truck. You will take an air brake class at driving school to give you a “Z” endorsement which allows you to operate a commercial vehicle in school. You will be able to take a test with the ministry to get your full AZ licence. You can also have a restricted A class licence which is for smaller vehicles and a D class licence to drive straight trucks. In British Columbia, the process is very similar to Ontario and Quebec. You must be 19, however, instead of 18 to obtain a “Class 1” licence which enables you to become a full tractor trailer driver. For a straight truck licence, which is a Class 3 licence, you can be 18 years old. Alberta has the same steps as Ontario when you go to become a tractor-trailer truck driver. You can start the process to achieve a Class 1 licence when you turn 18. A written air brake test is also a requirement. If you have a full licence in Saskatchewan and are 18 years old, then you can get a Class 1 licence. The remaining process is the same as it is in Ontario and when you do your road test, you must complete a pre-trip inspection which you must pass before even getting to drive. In Manitoba, you must be 18 years old to get a Class 1 licence. The rules are the same as Ontario and many other provinces, and you must have a supervising driver involved in your training. The rules for New Brunswick are the same as for Ontario and other provinces. The difference is that you receive an “E” endorsement for air brakes. The rules for Nova Scotia to receive a Class 1 licence are the same as other provinces who follow the Ontario model, barring the fact that instead of an “AZ” licence you receive a “Class 1” licence. You must have a Class 5 licence for at least one year in Newfoundland to get a Class 1 licence. 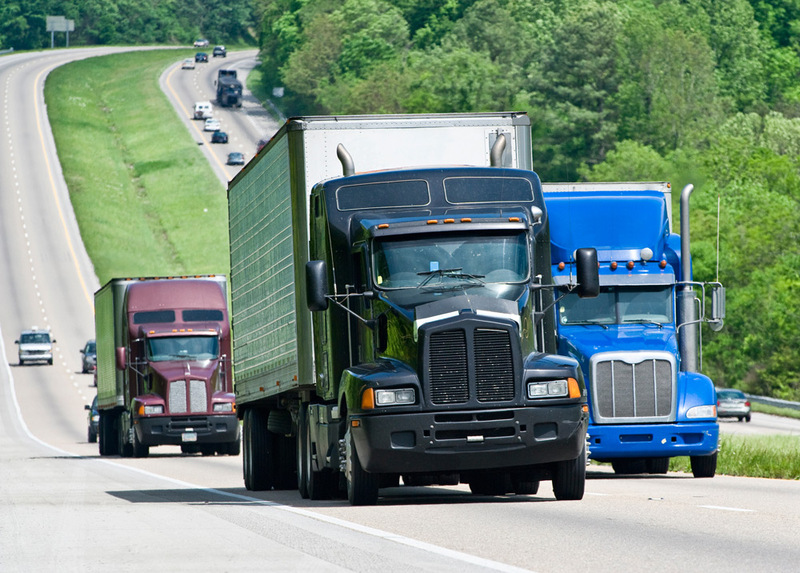 You get a permit after doing your testing to receive training to become a truck driver. In PEI, you must be 19 years old to get a Class 1 licence, and you cannot be in the graduated licensing system. Other than these stipulations, the process is very similar to other provinces. Driving a truck is a great way to earn a living in Canada, and getting your licence to do so is just the first step. Most of the rules for obtaining a licence across Canada are identical, with a few variations on age and variations in Quebec in comparison to the other provinces. 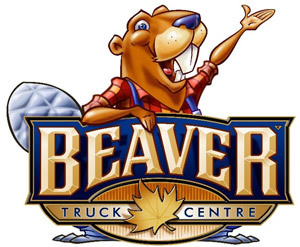 At Beaver Trucks, we have the trucks that you need to become an owner-operator, or to purchase for your qualified workforce. Come in today, and we will get your set up with the truck that works best for you.